» How Did Your Signing Go? How Did Your Signing Go? INDIGO SIGNINGS - AN AUTOGRAPH ... PLEASE? 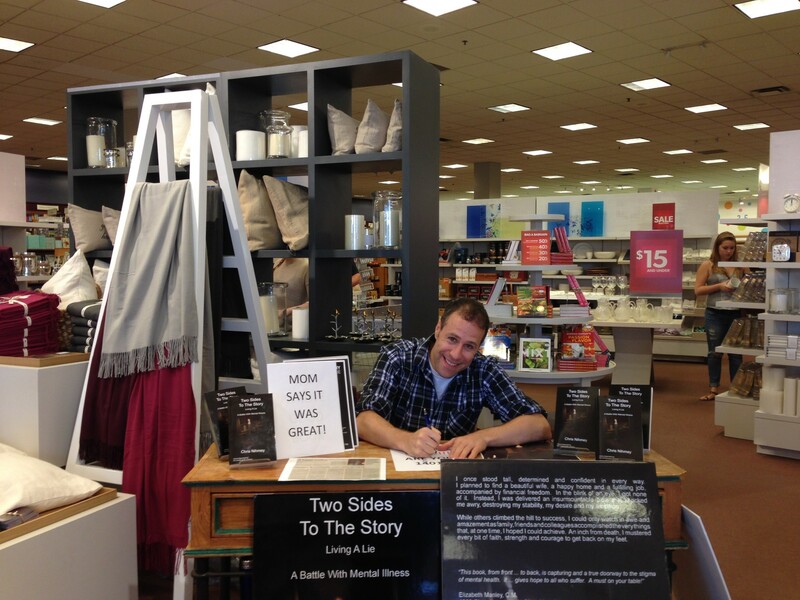 From September 2013 to present, I have hosted approximately 25 book signings at local Chapters Indigo stores. I have had the opportunity to host book signings at Coles Carlingwood, Indigo Barrhaven, Chapters Rideau and Chapters South Keys, as well as two signings at Chapters Pinecrest, and two at Chapters Kanata. 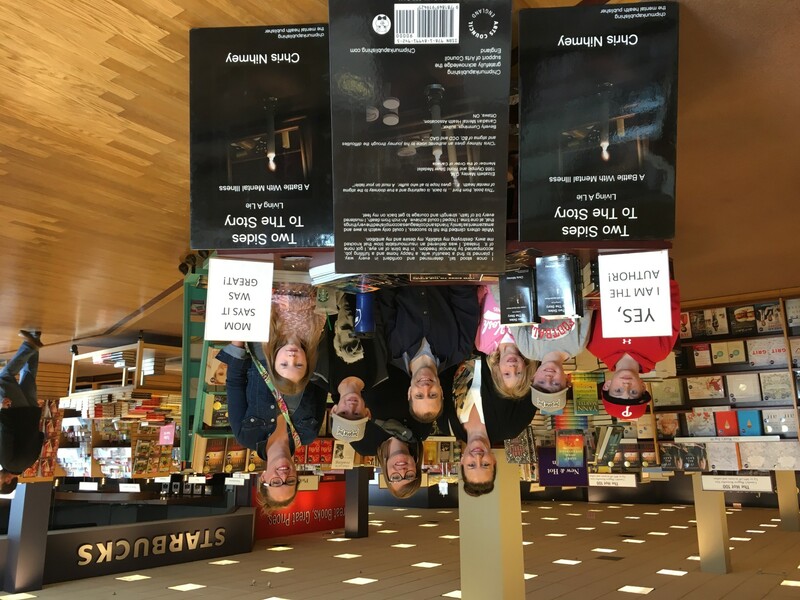 May 28, 2016 - Coles Carlingwood - 20 books sold. It was a very successful day! July 2, 2016 - Chapters South Keys - 22 books sold. It was a great day! July 30, 2016 - Coles Billings Bridge - 22 books sold. Another great day! September, 2016 - Chapters South Keys - 18 books. Thank you, Readers! This summer, I also had the privilege of signing book at the Byward Market Mall and Arts In The Park Stittsville. Thank you to Megan and Doug for their gracious support with my journey. It was fun in the sun as I continued to spread my message of awareness, understanding, and acceptance, to people from Ottawa and around the world. Over 50 books sold and signed! Thank you, everyone, for your continued support with my initiatives. 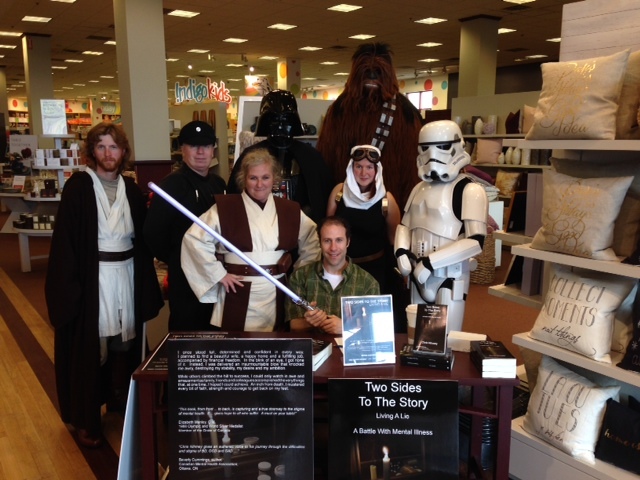 From small, independent bookstores to large chains, I welcome the occasion to offer book signings. The following is a list of references.